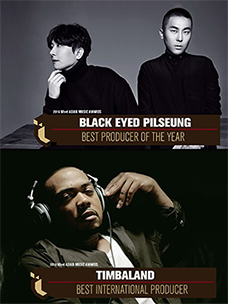 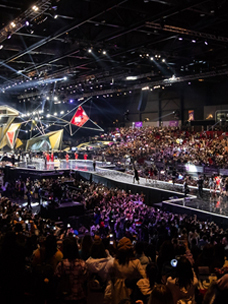 Music Makes One!Asia's best music awards bringing everyone together with music! 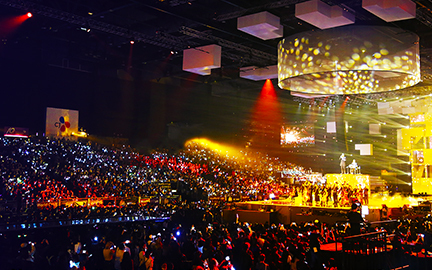 The global music festival that everybody in the world enjoys! 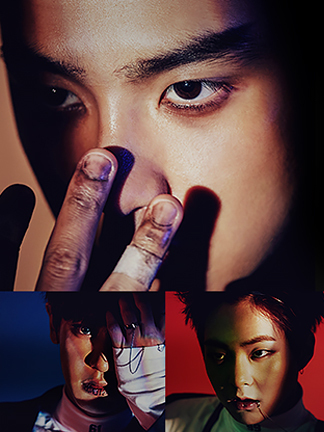 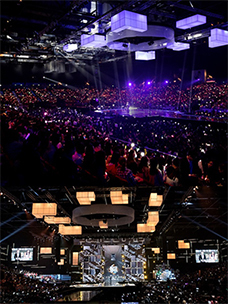 Mnet Asian Music Awards. 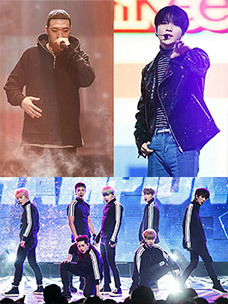 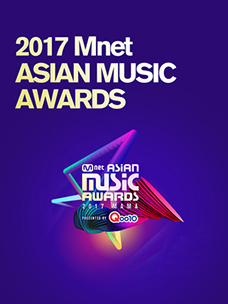 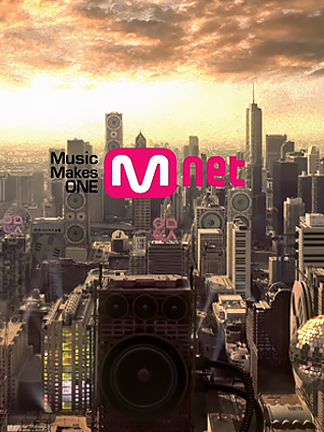 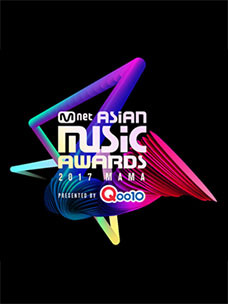 "Mnet Asian Music Awards (MAMA)," originally referred to as "Mnet Music Video Festival" in 1999, later became "Mnet KM Music Video Festival" in 2004, and "Mnet KM Music Festival" in 2006. 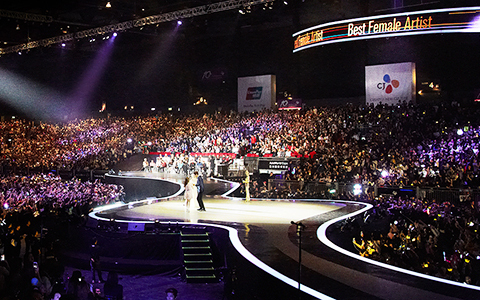 Finally in 2009, "Mnet Asian Music Awards" heralded a new start as Asian Music Awards. 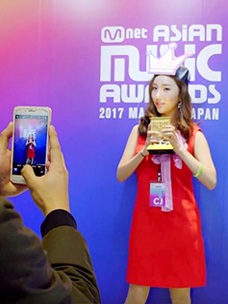 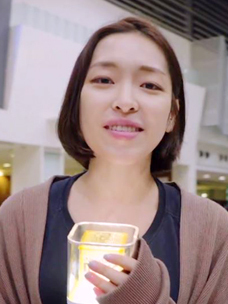 MAMA has since been held in Macao in 2010, Singapore in 2011, and in Hong Kong from 2012 to 2016. 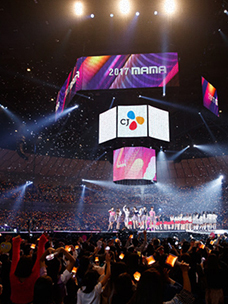 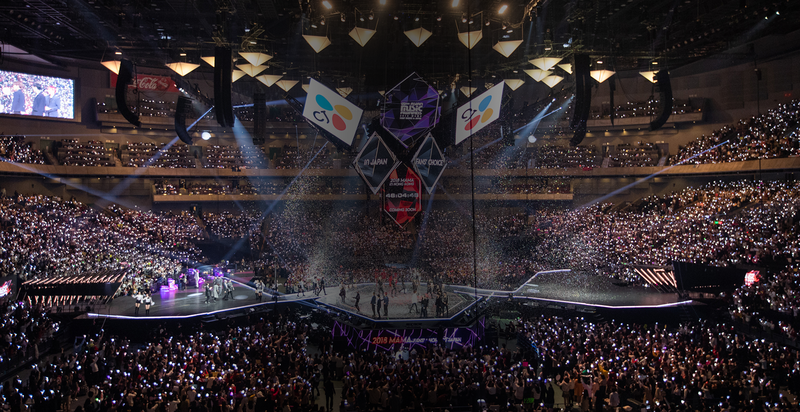 MAMA WEEK was successfully held in Vietnam, Japan and Hong Kong in 2017, and in Korea, Japan and Hong Kong in 2018, and has now become a ‘Global Music Awards’ ceremony uniting music fans around the world as one. 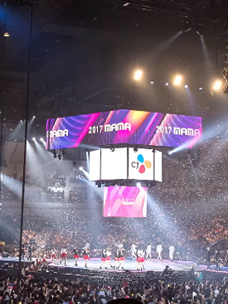 MAMA 2018, held in three different Asian countries, i.e. 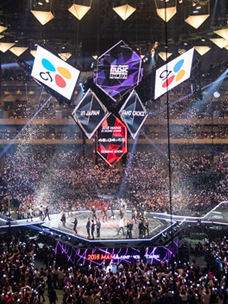 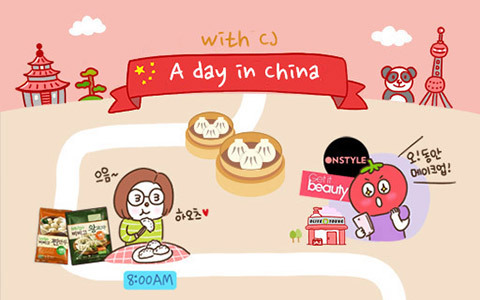 Korea, Japan and Hong Kong, presented a music festival, enjoyed throughout the world, with new and original performances, stage designs and music that have never been seen, or heard, anywhere before.